TurboMosaic 3.0.4 Professional Edition Portable ~ Apps2Portable | Free Portable Apps for PC ! 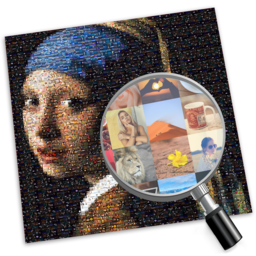 - People looking to make a photo mosaic for home use or gift. - People looking to make an image to share with friends on Facebook. - A company employee making images for their marketing materials. - A school employee making images of an event. - A photographer making images for clients. - A designer making marketing materials for a client.